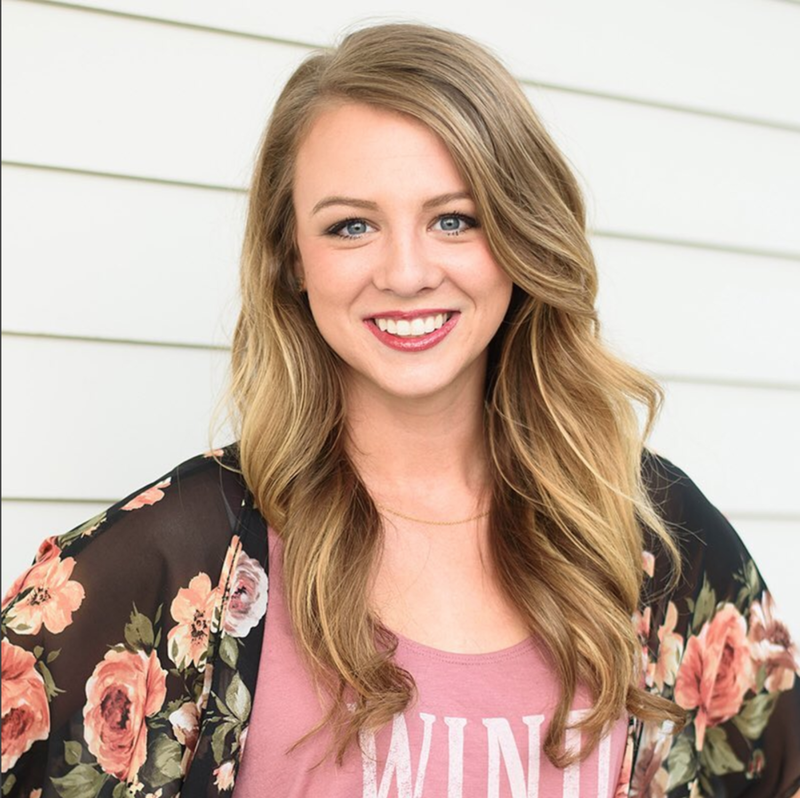 This week on the podcast we’re talking with Lexi Marek, an ag communicator and influencer and sixth generation Iowa farm girl. Lexi’s talking about why she’s passionate about women in agriculture, how competing for Miss Iowa changed her life, why she’s a big advocate for branding - including how she has had to rebrand herself, and what it’s like to trust the process. You’ll also hear her share how a college scholarship application idea evolved into an entire events division for her company, why she thrives off of conversations and being inspired by people, and why the heart of the farmer is so amazing.